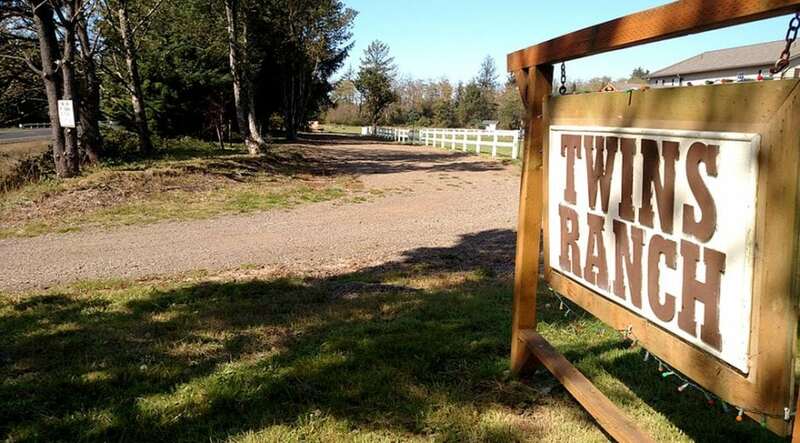 Twin Ranch is located right off of Hwy 101 between Bay City and Tillamook. 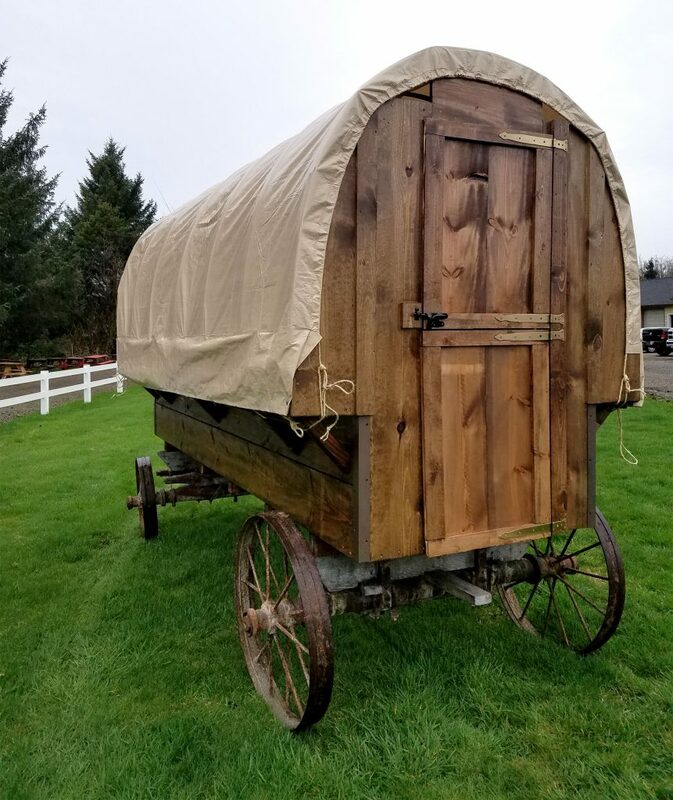 If you’re interested in a rustic-style experience on the Tillamook Coast, check out Twins Ranch’s unique overnight option: a covered wagon! Twins Ranch, located just off Highway 101 near Bay City, started in 2010 as a catering business. Owner Larry Oswald and his wife, Cindy, purchased 20 acres and started offering basic camping on the property. Sleeping four people comfortably, the wagons are a fun family option. But, “wagon trains” can accommodate larger groups as well. Twins Ranch isn’t designed to cater to RVs, or even paved car camping, but consists of 30 primitive-style campsites with fire rings and picnic tables. The emphasis is simple camping, so there’s no electricity or Wi-Fi. 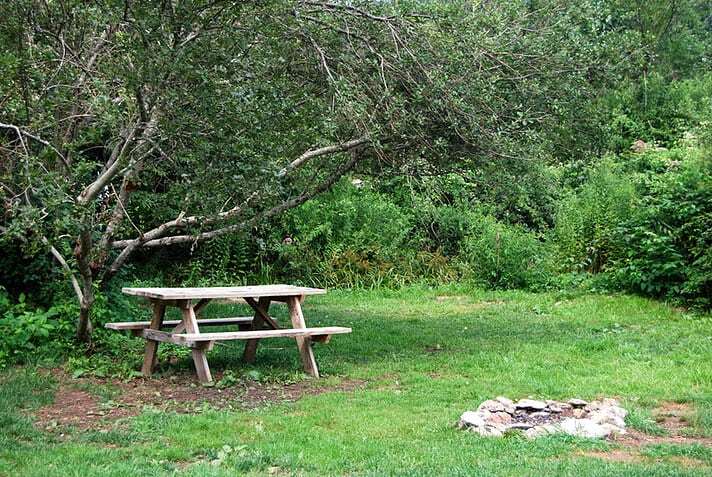 Twin Ranch has 30 primitive-style campsites with fire rings and picnic table. As Twins Ranch meets success, Oswald looks to the future. You can learn more and plan your stay at Twins Ranch on the Food Trail here.